In a few days, summer will officially be here. Time for vacations, reunions, camps, fun with cousins and friends. But don’t forget to encourage the kids in your life to read. 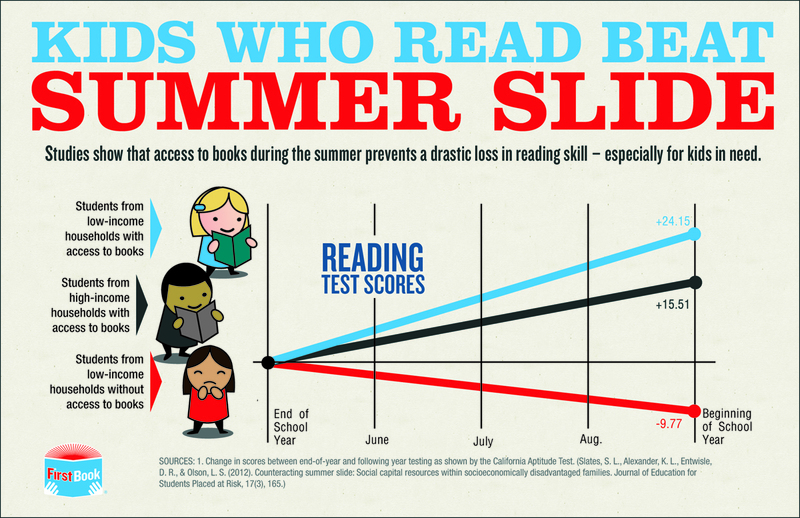 First Book created this eye-opening graphic that shows the effects of the summer slide, the loss of reading skills that can happen when kids don’t read during the summer break from school. Reading is Fundamental, which has a Multicultural Literacy Campaign, discusses the slide too and offers tips to beat it. Check them out here. There are so many wonderful books kids can explore. 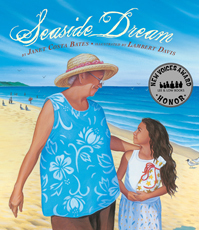 To get you started, here are 10 cool picture books written and/or illustrated by African-Americans that celebrate the spirit of summer. Click on each book cover for summaries and other helpful details. 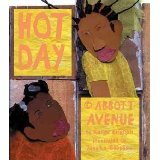 Hot Day on Abbott Avenue by Karen English, illustrated by Javaka Steptoe. 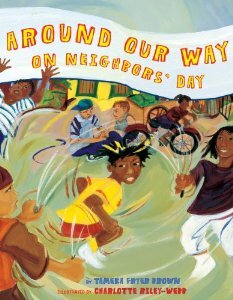 Around Our Way on Neighbors’ Day by Tameka Fryer Brown illustrated by Charlotte Riley-Webb. Check out the trailer here. 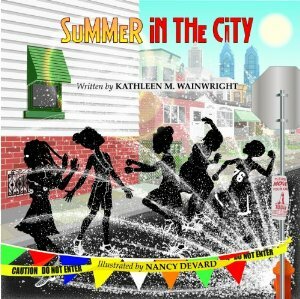 Summer in the City by Kathleen Wainwright, illustrated by Nancy Devard. Check out the trailer here.